We buy junk cars fast. Enter your zip code below to see how much you can get for your scrap car. Whether you're headed into the Great Smoky Mountains National Park for the weekend or you're on spring break at the University of Tennessee, Knoxville drivers need a car that's safe and reliable. 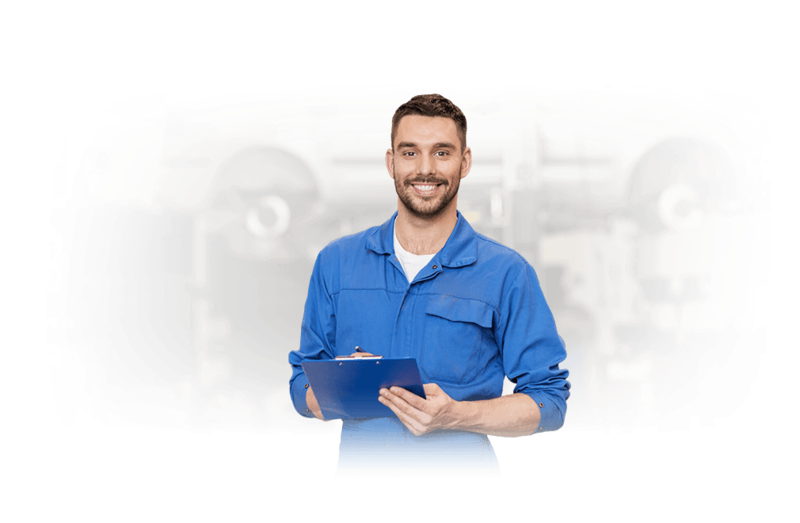 If your car has been acting up lately, it may be time to find reputable Knoxville junk car buyers who can help. 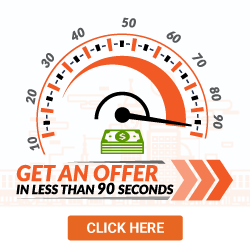 DamagedCars.com makes it easy for you to skip the haggling hassle with a private buyer or a dealer. Rather than just dump your car off at a junkyard where you'll only get a low-ball price for the scrap metal, DamagedCars.com are experts when it comes to evaluating damaged or salvage cars in Knoxville. Most private buyers and dealers aren't looking for junk cars that they'll have to fix up in order to use or sell. But DamagedCars.com knows that there's still plenty of value in even the most damaged vehicles. Plus, we don't even make you leave the house! 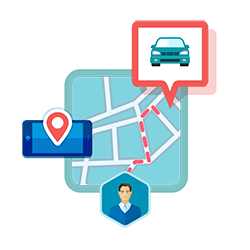 Instead of towing your car from place to place or endangering yourself or others on the road, you can get an evaluation from your laptop or smartphone. All of our offers are final, so you don't have to worry about back-and-forth price negotiations. We buy junk cars in Knoxville of all makes and models, so don't be afraid that your car is too old or banged up. We're happy to purchase vehicles that are in perfect condition as well, but we specialize in evaluating damaged cars for buyers who don't want to settle for low offers. We make our buying process as efficient as possible, so you don't waste any additional time or energy. What do I need to sell my car in Knoxville? We ask for the keys and the title when you sell your car, so the transaction can be finished as quickly as possible. Once you officially decide to sell to us, our usual turnaround time is between 24 – 48 hours. The offer you receive depends on the make, model, location, condition, and year of the vehicle. We look into every aspect of the car, so you can be confident you received the best possible price. Spending money on repairs is often not cost-effective. Most mechanics won't be able to give you a final price until they've started pulling the car apart! 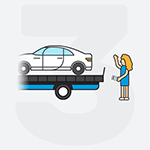 DamagedCars.com pays you at the time of pick-up and we even offer free towing! If you're searching "how to sell my car in Knoxville", consider searching for reviews for DamagedCars.com too. You'll be blown away by the reputation and goodwill we've managed to build. Our customers are satisfied because we streamline every possible part of the sales process. From the moment you visit our website to the moment you hand over the keys, we make everything as easy as pie. Knoxville has many names based on its history, with each one more revealing than the last. It's known as the Marble City for its (limestone) structures, the Cradle of Country Music for helping the wildly popular genre get its start, and the Streaking City for the slightly taboo fad in the 1970s. In other words, there's a lot of reasons to explore this incredible city! The more Knoxville residents know the past of the city, the more they can appreciate the present and prepare for the future. Where do your junk car buyers in Knoxville operate? 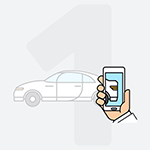 We buy cars online from all over the country, including Knoxville. Our tow trucks are happy to come to you, so you don't have to move your vehicle to a more convenient location. If you happened to break down on an exit off of Interstate 40, we'll meet you there. What should you know before selling to a junkyard or private buyers in Knoxville?